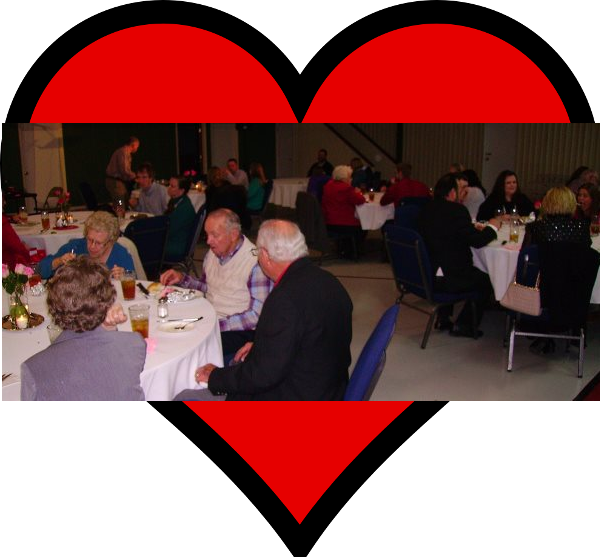 On February 12, 2016, Antioch Baptist Church celebrated with a Valentine’s Banquet. I didn’t get a head count, but I heard that about 60 tickets were sold. An excellent menu was provided by The Food Factory of Cornelia. It included steaks, chicken, baked potatoes, green beans, and peach cobbler for dessert. 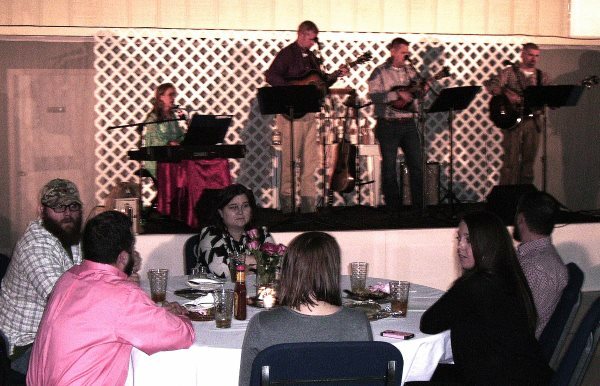 After eating, we were ministered to by the new group, Pam Alford and Crimson Flow.